LONG SAULT TRIO formed on the grassy banks of Long Sault Creek in McDonald’s Corners, Ontario. 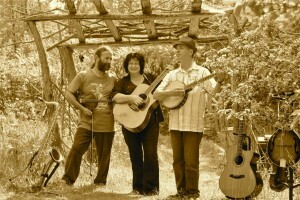 Like the creek, their music meanders through Folk with hints of Blues, Jazz and Trad music. With a multi-generational appeal, they have played festivals and venues throughout Lanark County. 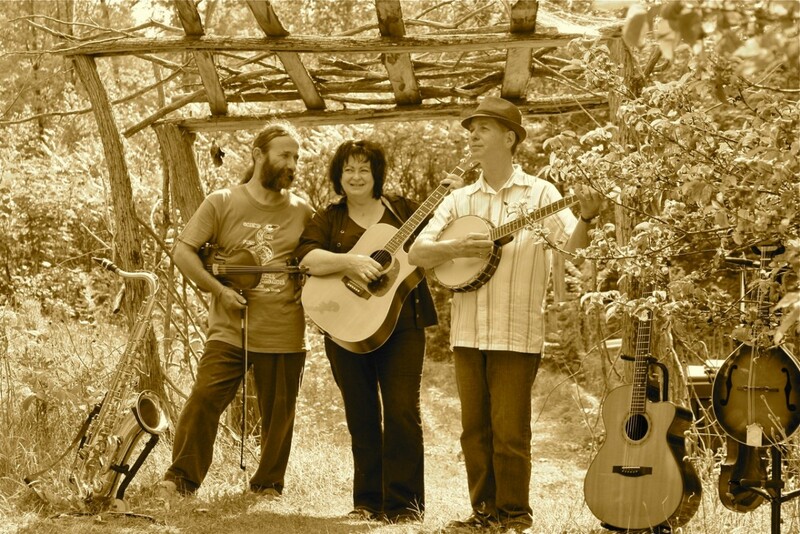 As performing songwriters, their three-part harmonies and blend of acoustic instruments (violin, saxophone, mandolin and guitar) place the trio’s repertoire of original songs in high demand for private and public venues alike. Please click here for samples of our music. Some videos of our November 10, 2012 concert.